Girl Charlee Exclusive and very hard to find! 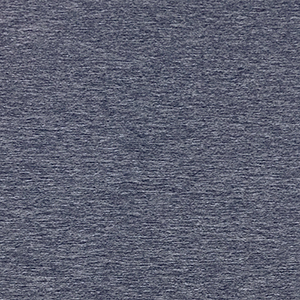 Super soft double brushed texture spun poly spandex blend knit in on trend space dyed indigo blue solid. 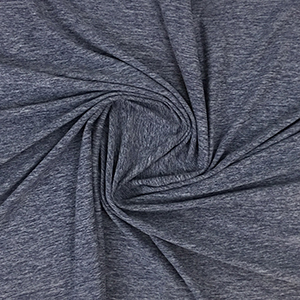 Fabric has a super soft brushed top side and bottom, with a nice drape and a 4 way stretch. 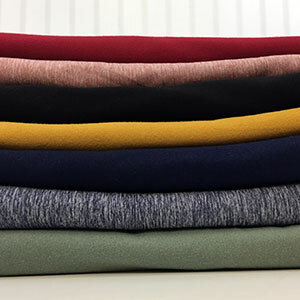 This is the popular double brushed poly spandex fabric used by designers for perfect fit and comfort leggings, workout wear, tunics, skirts, dresses, and more! 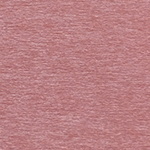 In Stock: Only 3 yards left!